Feliz Natal! Merry Christmas! 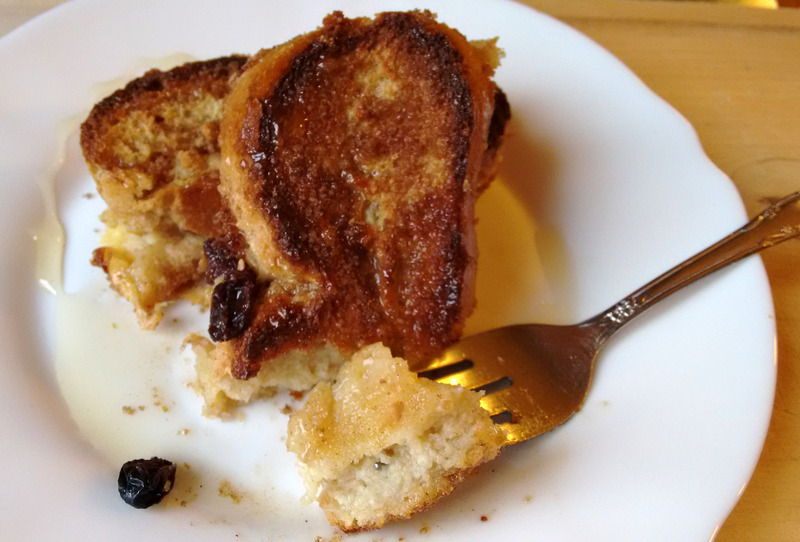 In our home in New York, we started celebrating with Rabanada, a traditional recipe served during Christmas in Brazil. It is usually fried. My mom asked me on the phone last night to make her recipe for the girls, which is baked. 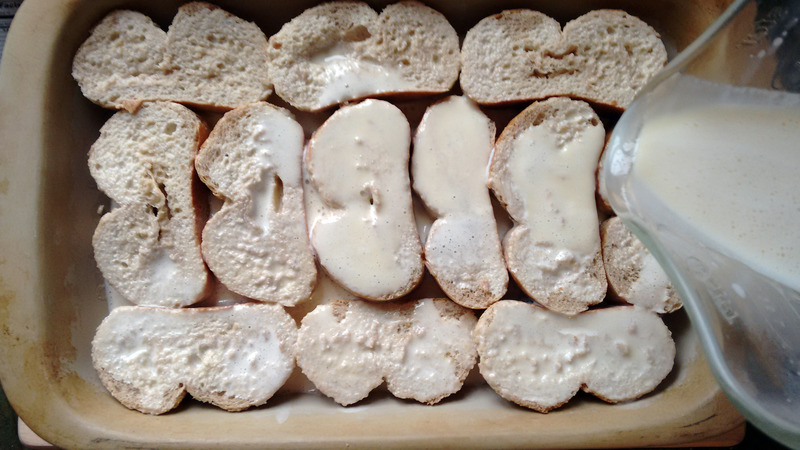 You should look for day-old bread, similar to a baguette, a crunchier exterior and a soft interior. I did use half of the condensed milk. It will look like a lot of liquid, but the bread will soak it all up. Rabanada shows up on the beautiful celebration tables around the world. 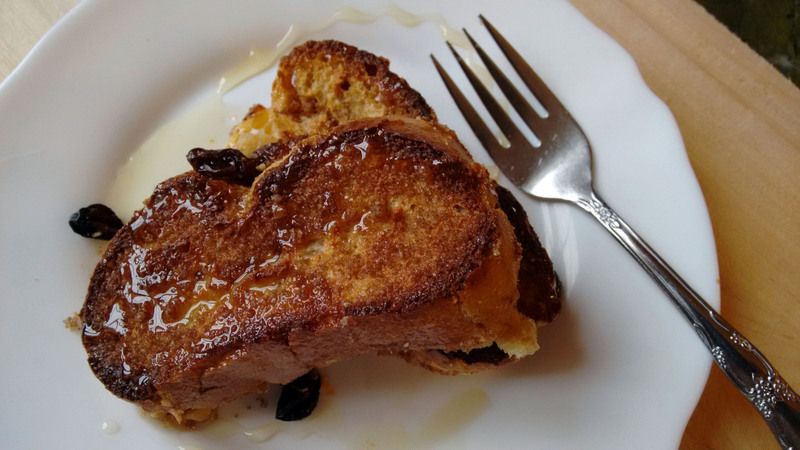 Some variations of this recipe are French Toast and Egg Bread. 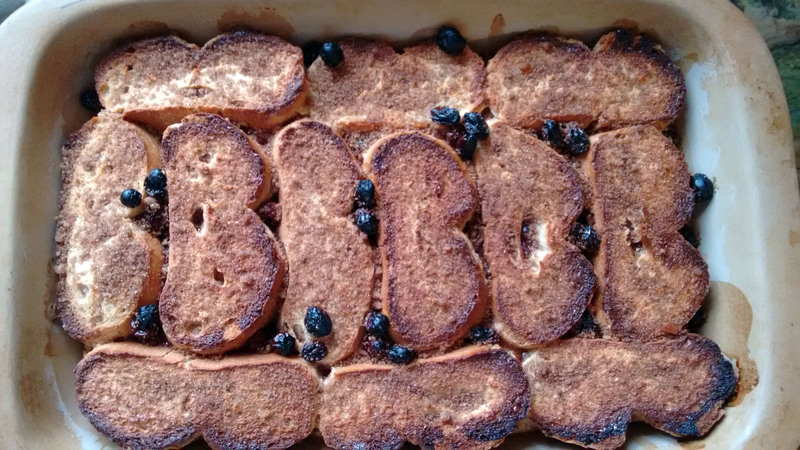 When my oldest daughter was born in France, a friend gave us a recipe book and marked the page “pain perdu” with the note “make this for her to taste”. I think Santa would not mind tasting this mid-night snack, dessert or breakfast.